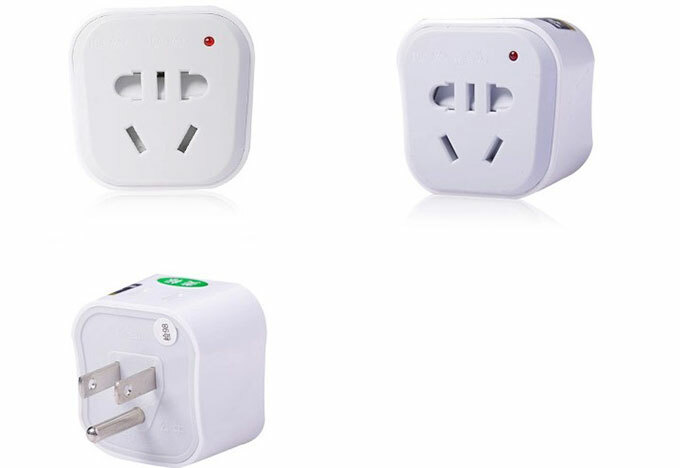 The travel charger can change the shape of plug, so that your appliances can be used through foreign sockets. Travel adapter does not convert voltage. 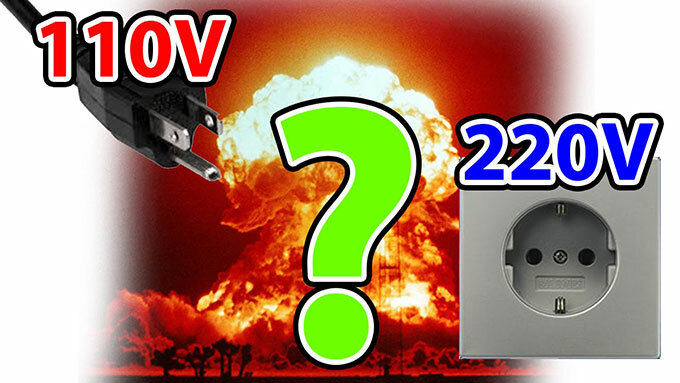 Travel adapter is much cheaper than the travel voltage converters, and even some can be less than $3. Be sure to check your electronics device and reading its label. The examples above are not always single voltage or multi-voltage. 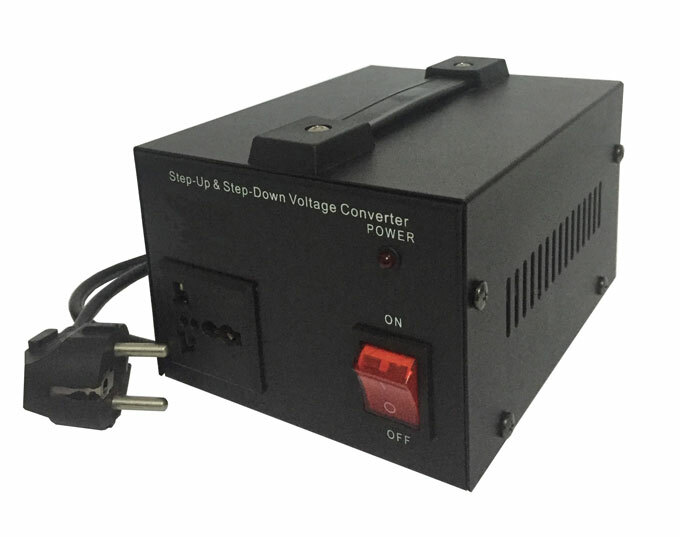 If you need to convert electrical voltage, it is best to buy a travel voltage converter, in order to protect your electronic equipment. 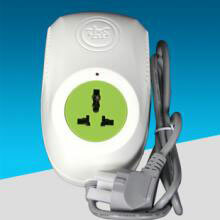 If the appliance does not need a voltage converter, you can save money by purchasing a power adapter. However, if you do not know your electronic device is a single voltage or multi-voltage, just in case, please purchases a voltage converter.